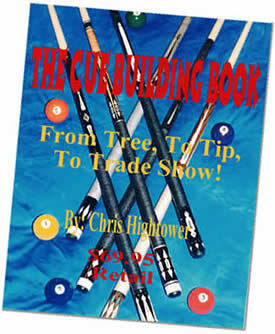 Get new and updated information and pricing on current and past cuemakers and their cues. Check out the new sixty-four page color Cue Gallery. 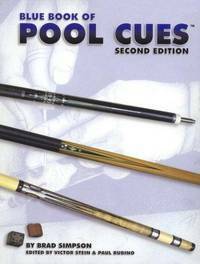 Browse over 900 pages, which includes hundreds of cue images. Refer to the updated Trademark Index for all the cuemakers’ current contact information, including email addresses and websites. Read featured cue articles by authors such as Tom Shaw and James Yonge. Or you can call 770-684-7004 between 2 and 6pm eastern time with a credit card. If you are outside of the USA email your order to cueman@cuesmith.com and we will send you a PayPal total with USPS shipping rate.